Start your year off right by becoming a Precinct 4 volunteer! Opportunities are available through Precinct 4’s Legacy Tree Program, Jesse H. Jones Park & Nature Center, and Mercer Botanic Gardens. Join Precinct 4’s Legacy Tree Program to care for heirloom fruit and nut trees along the trails or foster a historic tree at home. Volunteers are also needed to help restore and maintain our forests. With your help, Precinct 4’s Legacy Tree Program can create healthier forests and natural areas, which leads to stronger, more beautiful communities. For more information, email legacy@hcp4.net. Mercer Botanic Gardens is seeking volunteers in preparation for the March Mart plant sale Thursday, March 14 through Saturday, March 16. Different shifts are available. Join the VIP Plant Preview Committee to assist with event planning, decorating, set-up and take-down, or help during the event. Volunteers can also sign up for volunteer check-in, plant ticket writing, wagon check-out, hospitality and more during the event. 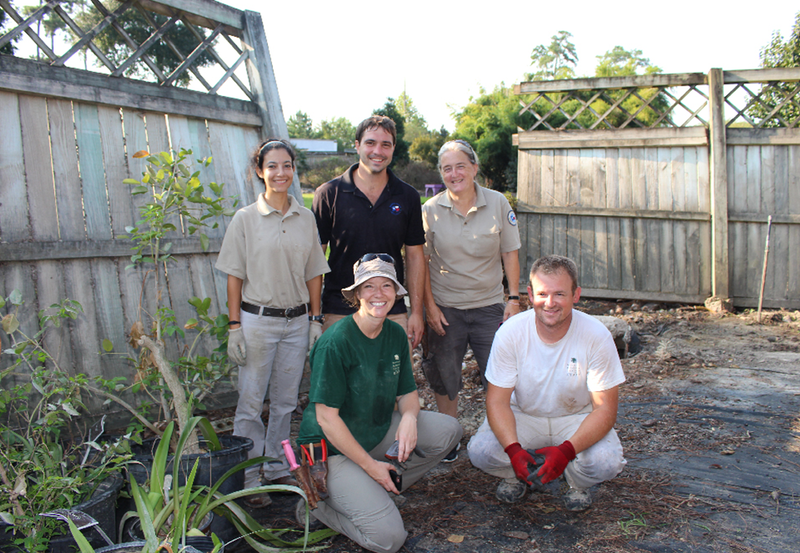 Mercer offers additional volunteer opportunities year-round every Tuesday and Thursday. To learn more about volunteering at Mercer, click here.